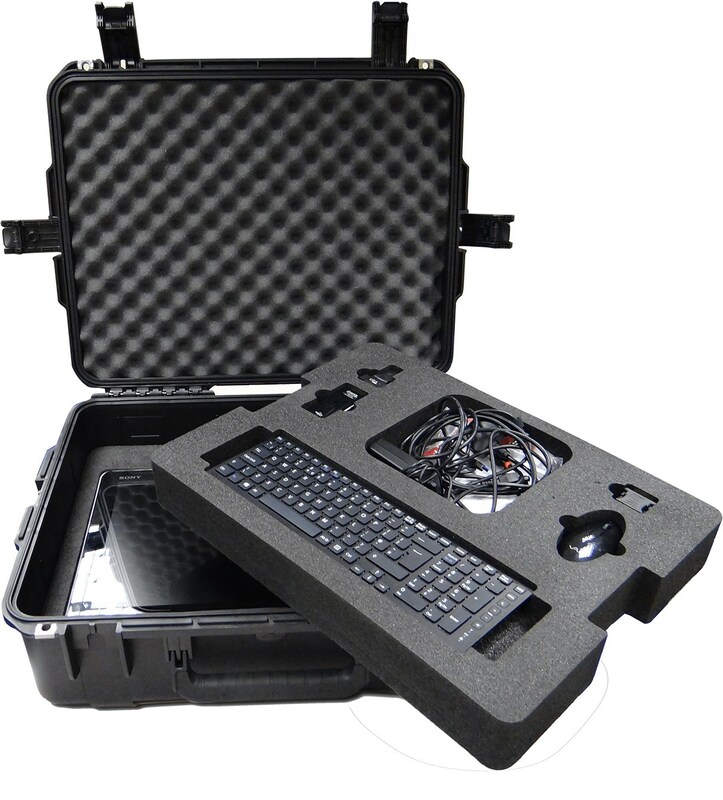 Trifibre Ltd Are The Official Distributor For MAX Cases in the UK. 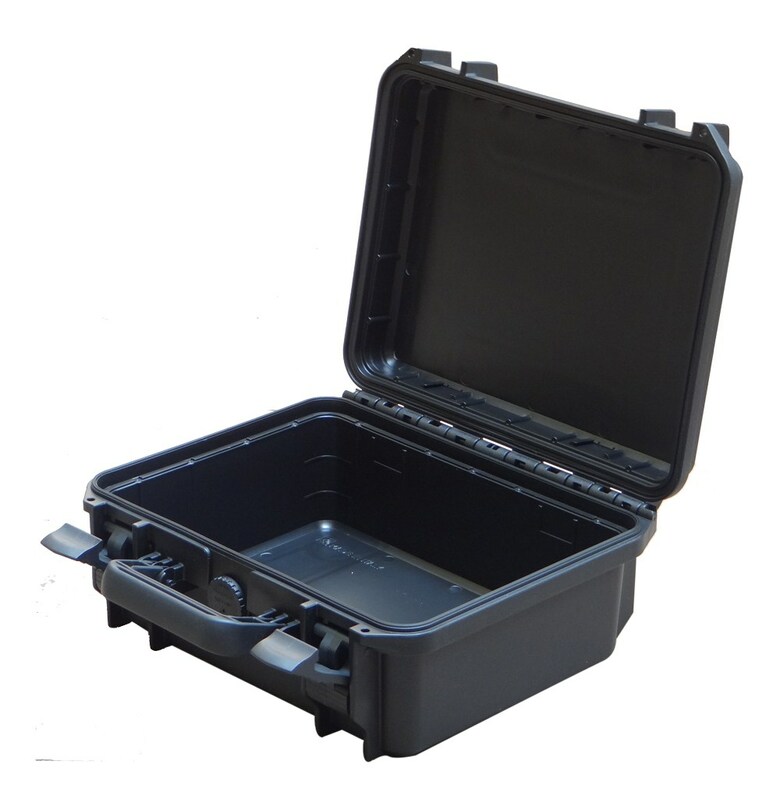 All MAX Cases can be customised by Trifibre Ltd to suit customer requirements. 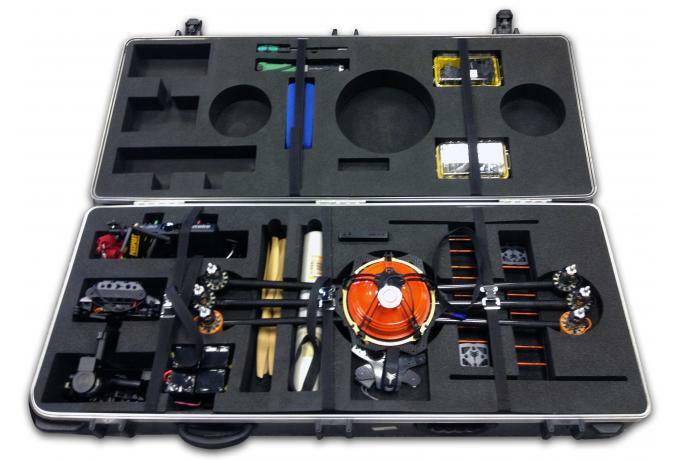 All SKB cases can be customised by Trifibre Ltd to suit customer requirements. Trifibre is also a distiributor of………..
Waterproof cases are ideal for shielding sensitive equipment from extreme conditions and temperatures and can be adapted to a wide range of applications including photography, scuba diving, military, law enforcement, public safety and outdoor recreation – anything that requires unparalleled protection. 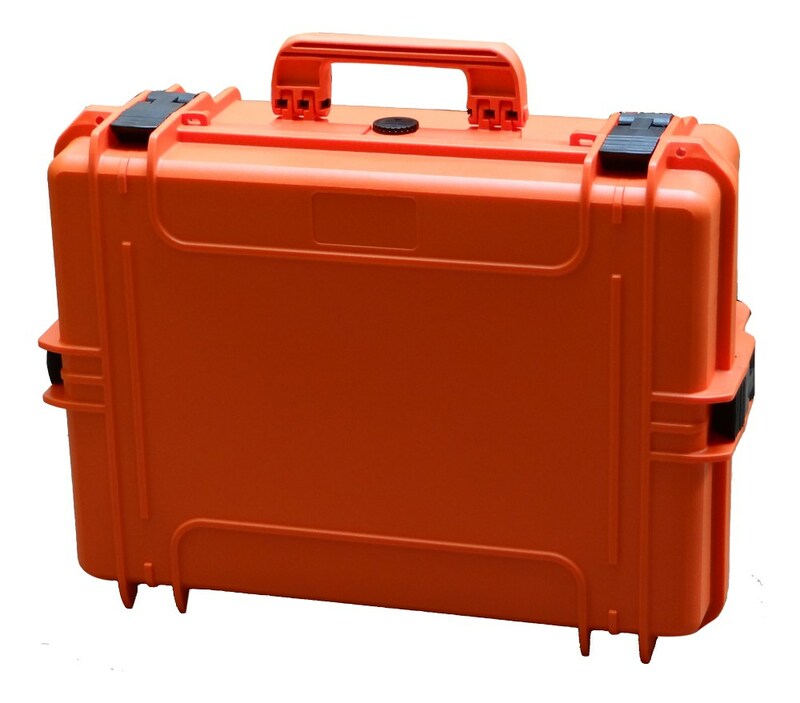 Trifibre is a dealer of leading brands of waterproof cases including, MAX, Peli Storm, SKB and Explorer. 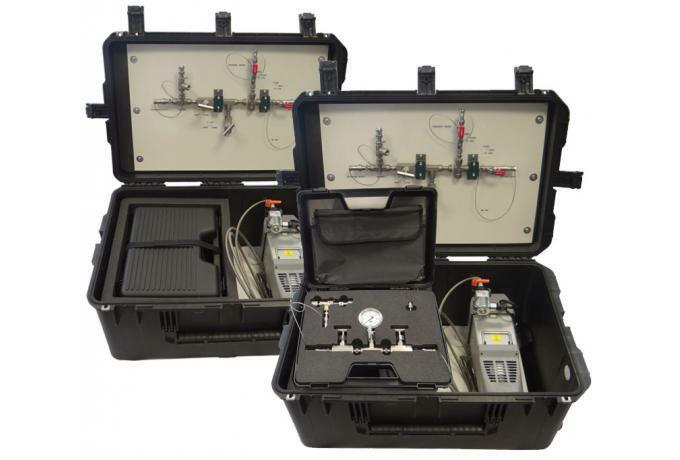 Trifibre offer a range of injection moulded cases designed to withstand the most extreme conditions. 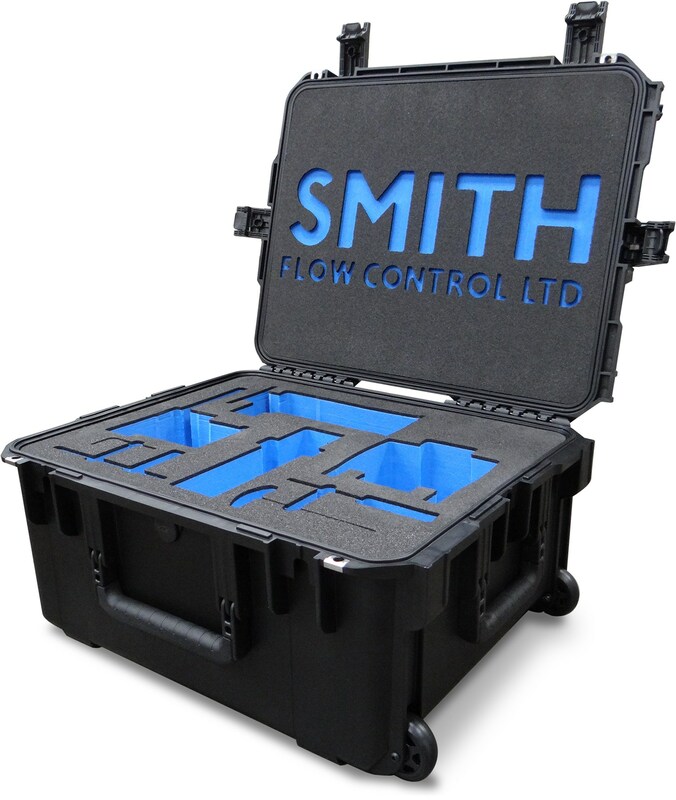 Our range of cases are waterproof, dust proof, air tight and drop tested, ideal for protecting fragile medical and computer equipment. 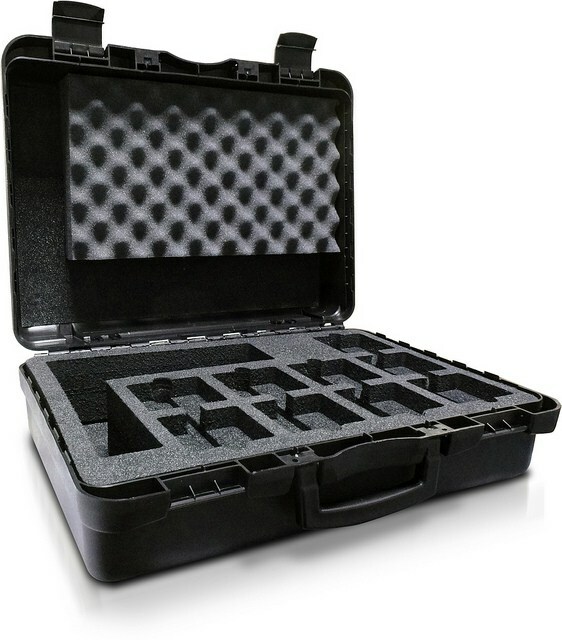 Waterproof cases can be further enhanced with a custom foam interior and printed logo or branding on the exterior.